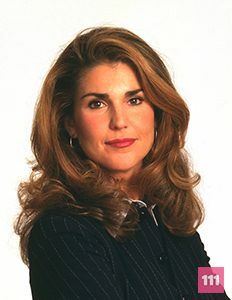 Roz Doyle is the producer of Frasier Crane‘s radio show. She is a strong independent woman who enjoys her promiscuity during her search for love. Although this is often made fun of, especially by Frasier’s brother Niles, she maintains her independence and later has a child by herself named Alice. Her birth date is May 27th.